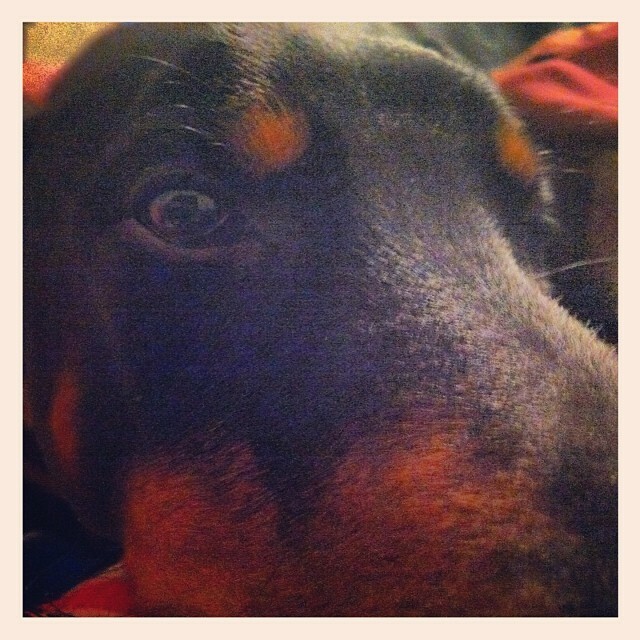 Homepage » Doberman Pinscher » It’s Amazing How Much Things Change in a Year! It is crazy to see how much certain breeds grow in just a year. Some Chis don’t change much but a Doberman Pinscher pups can double and even triple in size just in the first year alone. 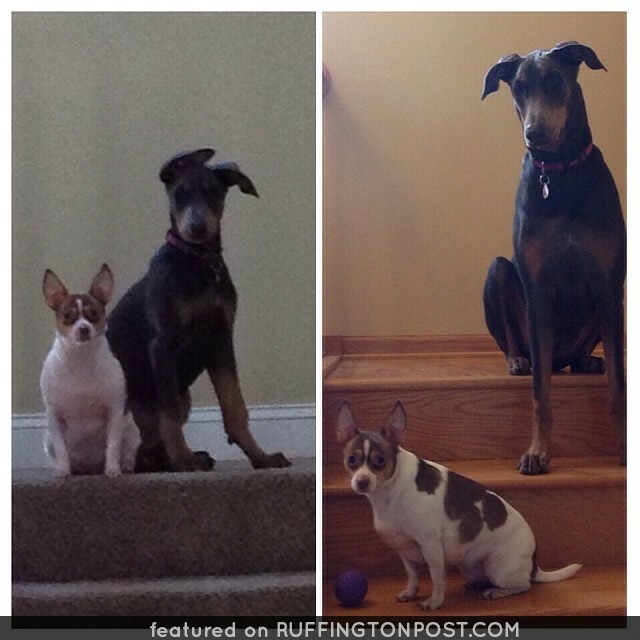 How fast did your Dobie grow in the first year you had them?